Ahlers Designs is excited to be working with environmentally conscious companies and organizations. We were recently commissioned to create awards for the New England Women in Energy & the Environment (NEWIEE) first annual awards Gala. 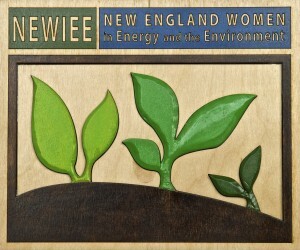 The line up for the event was impressive, notable women from several facets of the sustainability spectrum accepted awards from the organization.The NEWIEE Awards Gala was held at the College Club of Boston, which is the oldest women’s college club in the United States. The Club’s Victorian brownstone was a beautiful place for the event to take place. All of these women shared in common a passion for the environment, as innovators in their fields as professional women. Ahlers Designs has been making awards out of reclaimed lumber for a number of years. Repurposing materials for a creative end is a passion of artist Gail Ahlers. 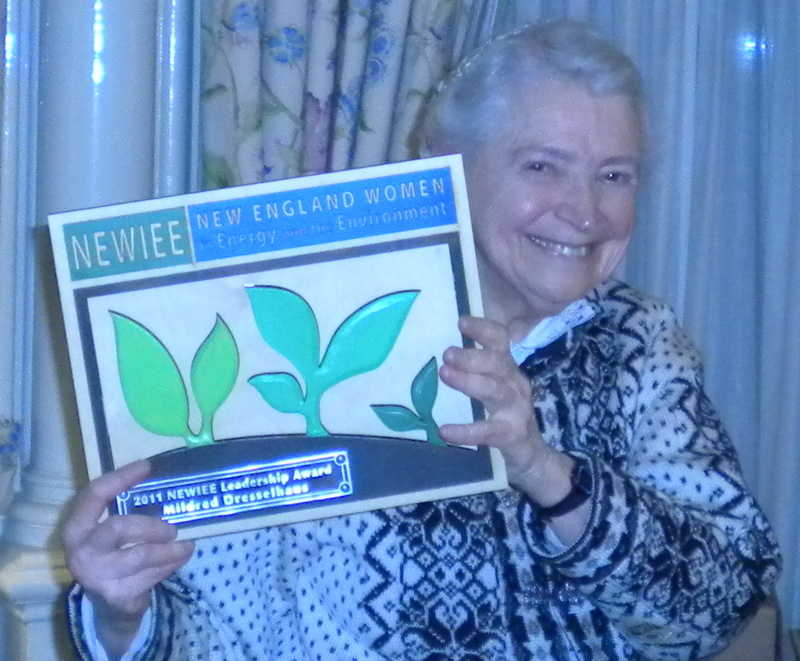 We were recommended by one the award recipients, Karen L. Weber to be commissioned to make this year’s NEWIEE awards. 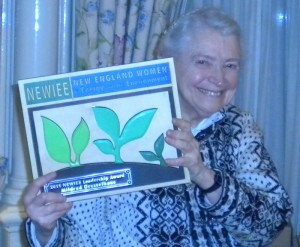 We met Karen at the Boston Women’s Business Expo in early December of last year. Dr. Karen Weber is the executive director of Foundation for a Green Future, Inc. and the coordinator for Boston’s GreenFest, we look forward to joining her at GreenFest this year. At Ahlers Designs we make awards that incorporate the fundamental attributes of the organization commissioning the work. Our work often includes elements directly relevant to the industry we are serving, this means our awards can have elements ranging from building materials, to plastic pellets. It gives us a creative edge that translates into a significant statement. The NEWIEE Project by Ahlers Designs!